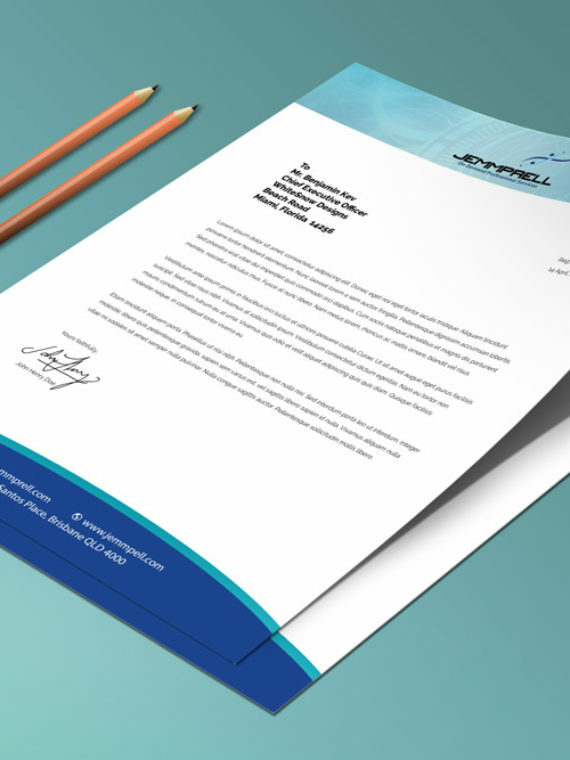 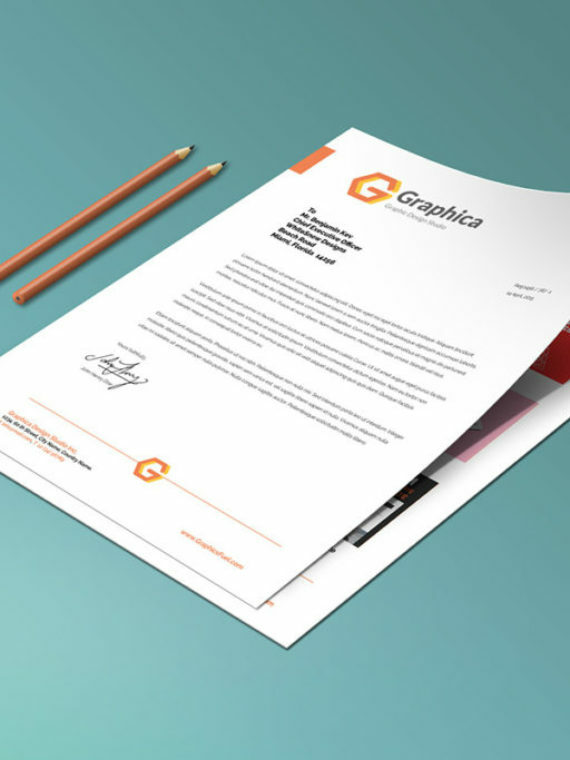 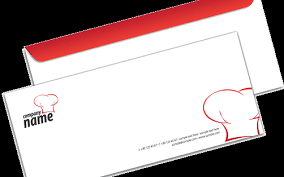 We print full coloured Branded Envelope customized with your brand logo and name at Lexoft Media Limited; we also give professional designs to make a lasting impression on both your clients and your partners so as to improve your company corporate identity. 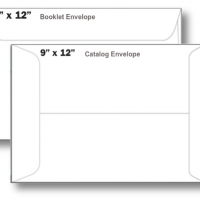 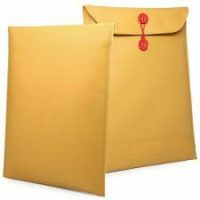 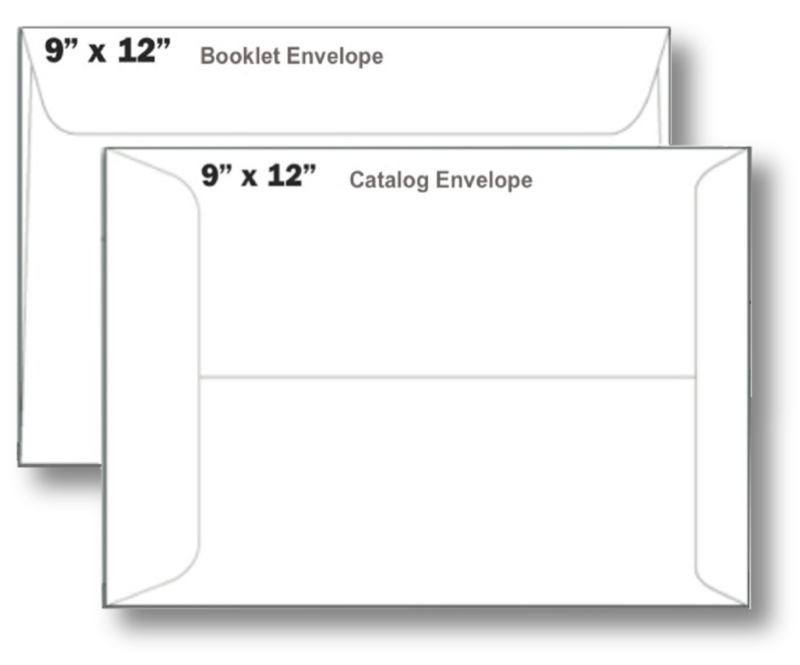 Ranging from corporate envelops to church envelope or event invitation envelopes, will will give you value for your money. 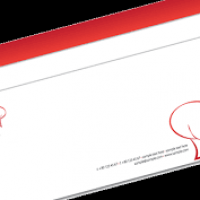 you can also choose from our varieties of paper/card and we deliver at the speed of light.